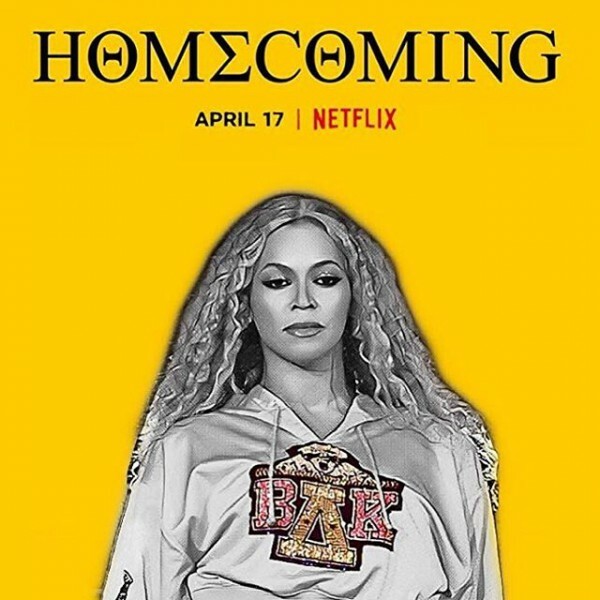 04/19/2019 Homecoming: A Film By Beyoncé Homecoming - A Film By Beyoncé is finally out on Netflix! 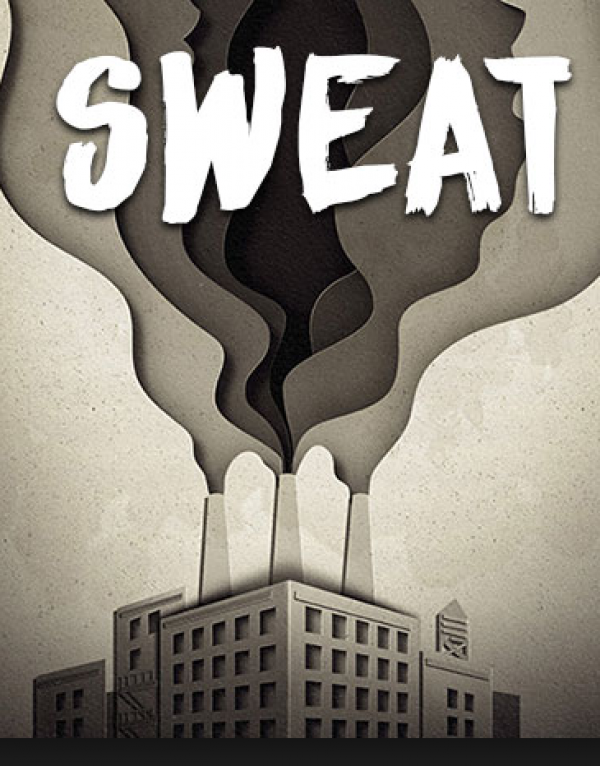 Featuring bloc dancers: Deijah Robinson, Amandy Fernandez, Muata Langley, and Marvelous! 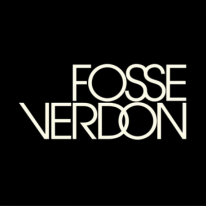 04/19/2019 Genesis New York Concept Reveal and Runway Show Genesis New York Concept Reveal and Runway Show was something to see at The Vessel! 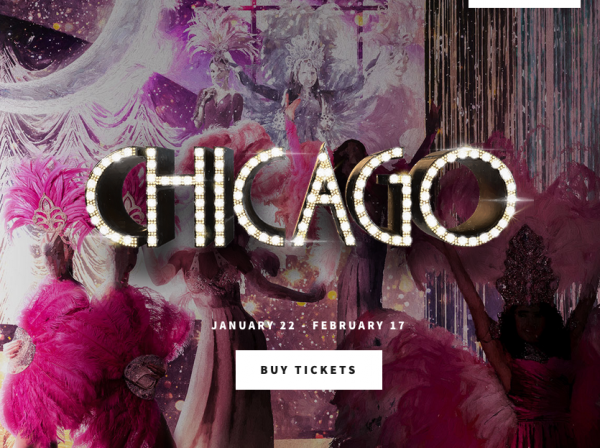 Check out the intricate choreography of Andrew Winghart as they announce their new car model, featuring bloc dancers Olivia Cece, Chantelle Good, Laura Haver, Mykayla Hicks, Christina Kotsopoulos, Matthew Vincent Taylor, Tyler Zydel! 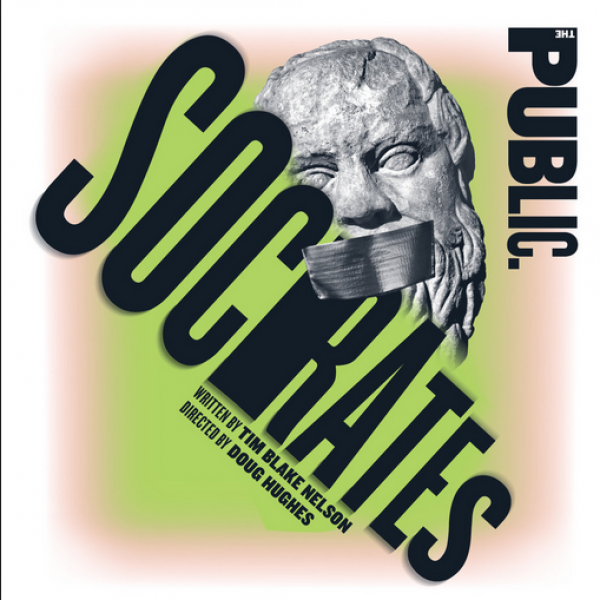 04/17/2019 SOCRATES - The Public Congratulations to Alan Mendez on opening Socrates at The Public Theatre this week! 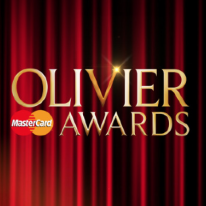 04/09/2019 COME FROM AWAY - OLIVIER AWARDS! 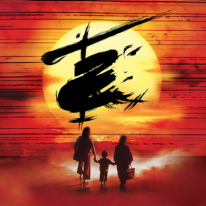 Congratulations Richard J. Hinds (Associate Choreographer) and the entire Cast & Creative Team of Come From Away UK on taking home 4 OLIVIER AWARDS including Best New Musical!! 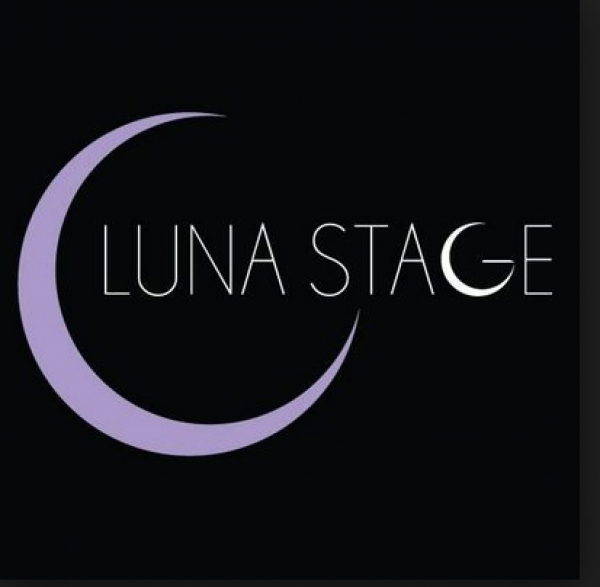 04/05/2019 HEARTLAND - Luna Stage Tomorrow night, #blocstar Lipica Shah opens HEARTLAND at Luna Stage! 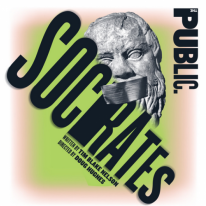 Congratulations Lipica, break a leg! 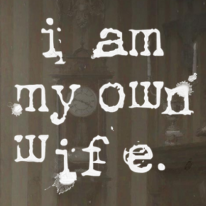 04/04/2019 I AM MY OWN WIFE - The Fulton Theatre Congratulations to Kevin Loreque on opening I Am My Own Wife tonight at the Fulton Theatre! 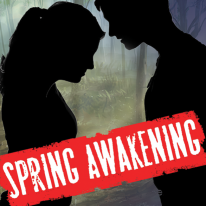 03/29/2019 CRUEL INTENTIONS - National Tour Jeffrey Michael Kringer and Nicole Medoro opens the National Tour of Cruel Intentions tonight in Schenectady, NY! Congratulations #blocstars! 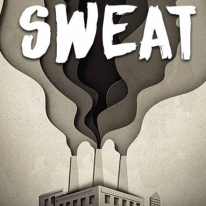 03/29/2019 SWEAT - Pioneer Theatre Company #blocstar Xavier Reyes opens Sweat tonight at Pioneer Theatre Company. Congratulations Xavier! 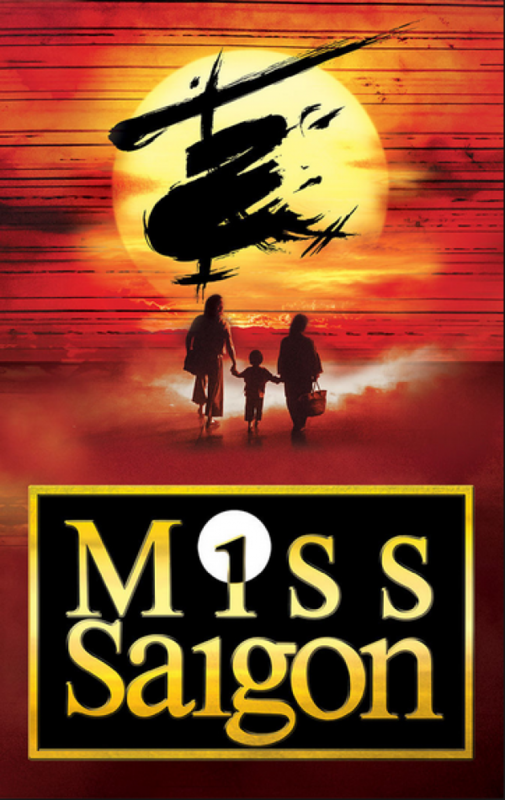 03/29/2019 MISS SAIGON - National Tour Congratulations to Kevin Murakami who joins the National Tour of Miss Saigon tonight in Philadelphia, PA! 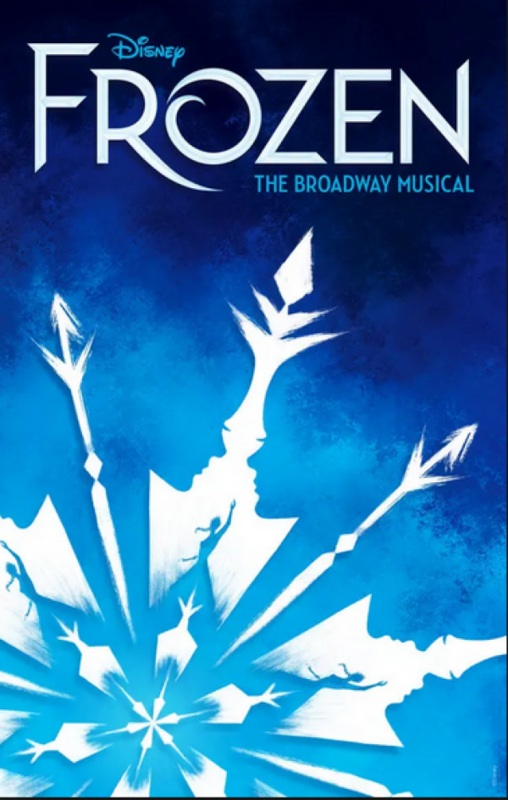 03/20/2019 FROZEN - Broadway Congratulations to Keely Beirne for joining the Broadway cast of Frozen this week at the St. James! 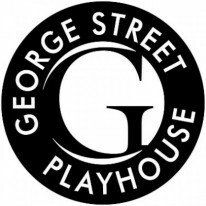 03/15/2019 THE IMMIGRANT - George Street Playhouse Ben Pelteson is starring in The Immigrant at George Street Playhouse opening tonight! 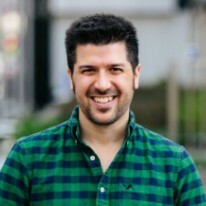 Congrats Ben! 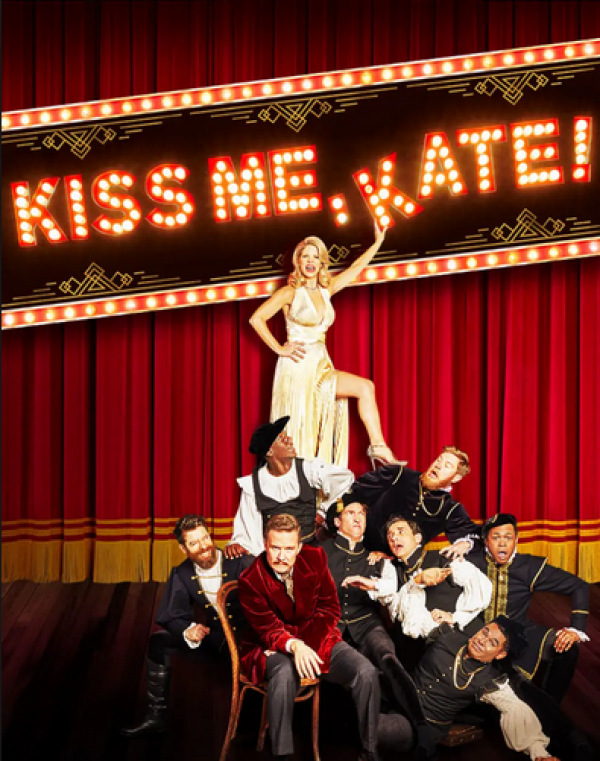 03/15/2019 KISS ME, KATE! 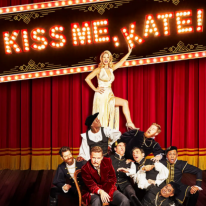 - Broadway Justin Prescott is back on Broadway in the Roundabout Theatre Company's revival of Kiss Me, Kate! 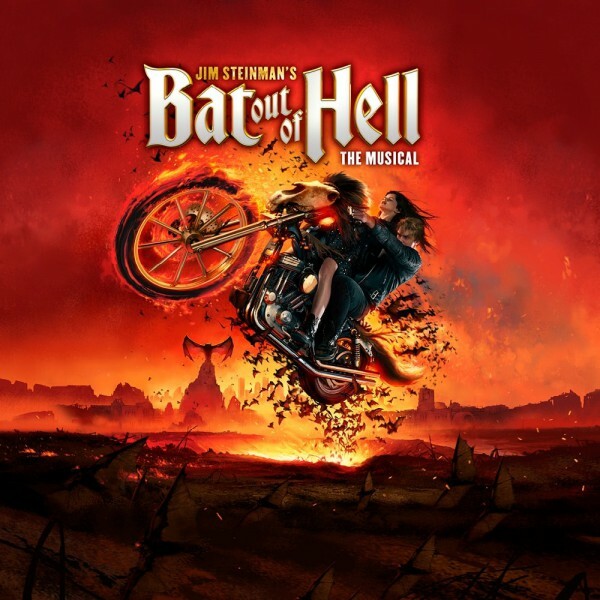 Happy Opening! 03/15/2019 ALADDIN - National Tour Cameron Hobbs joins the Aladdin National Tour starting in Costa Mesa, CA. Catch this #blocstar out on the road! 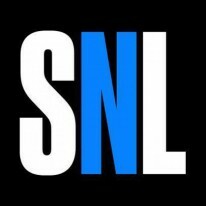 03/02/2019 SATURDAY NIGHT LIVE Tune-in TONIGHT to catch #blocSTARS Ksyn, Marcus Cobb, Kenny Bermudez, LaToya Brooks, and Briana Reed on Saturday Night Live! 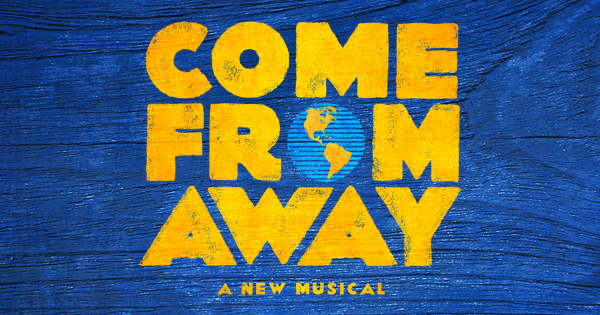 02/19/2019 COME FROM AWAY - LONDON OPENING Huge congrats to Richard J. Hinds (Associate Choreographer) on OPENING NIGHT of Come From Away in London! 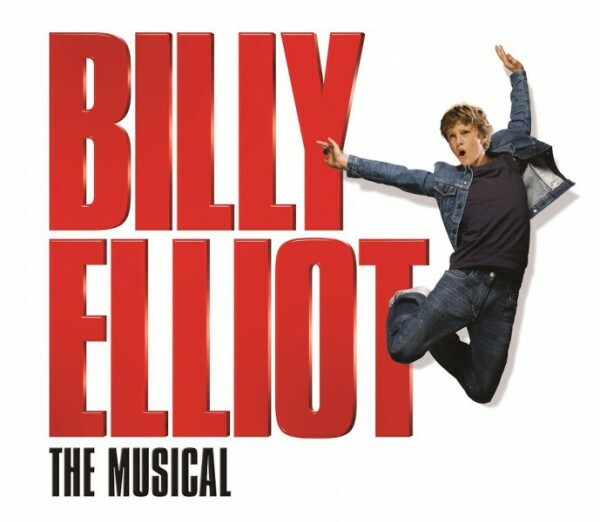 02/19/2019 BILLY ELLIOT - Marc Kimelman Just announced! 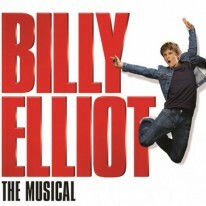 Marc Kimelman will be choroegraphing Billy Elliot at Goodspeed Opera House this summer! 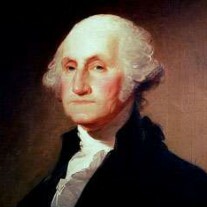 02/15/2019 OFFICE CLOSURE - Presidents' Day The bloc NYC office will be closed Monday, February 18th in observance of Presidents' Day. 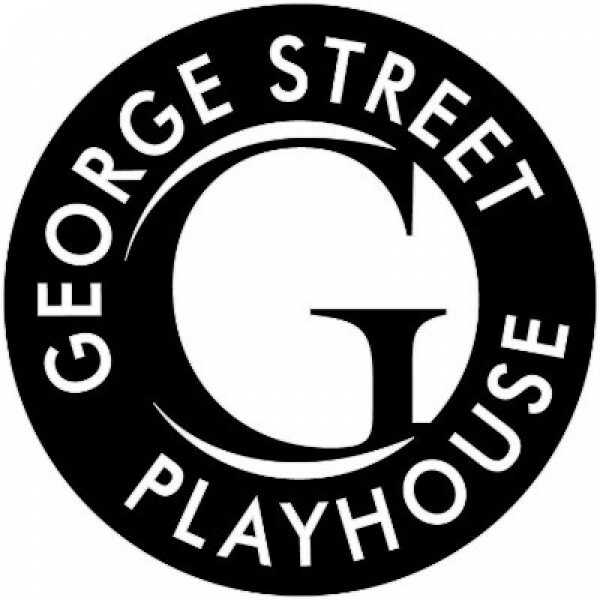 Regular office hours resume Tuesday, February 19th. 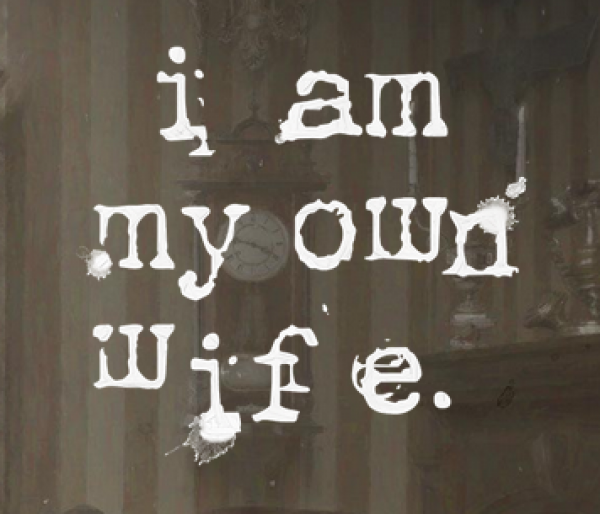 Have a great weekend blocSTARS! 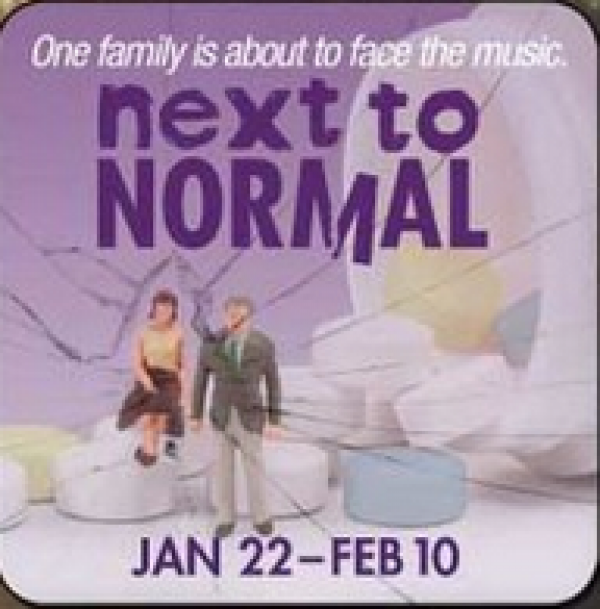 02/15/2019 10x10 NEW PLAY FESTIVAL - Barrington Stage Company Not one play... not two... 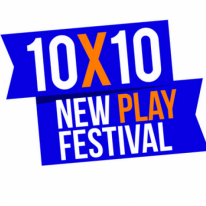 BUT TEN NEW PLAYS! 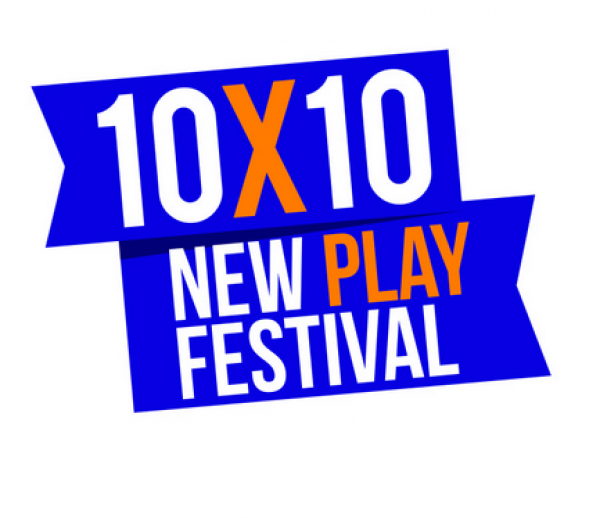 Congratulations to Sarah Goeke on opening 10x10 New Play Festival at Barrington Stage Company! 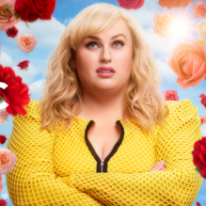 02/13/2019 ISN'T IT ROMANTIC The new feature film "Isn't It Romantic" starring Rebel Wilson is out in theaters TODAY featuring blocSTARS: Alex Wong, Najla Gilliam, Marcus Cobb, Noah Gouldsmith, Bianca Dijkoffz, Dan Castiglione, Brandon Block, Juan Zapata, Mariana Parma, Ian Klein, Joomin Hwang. 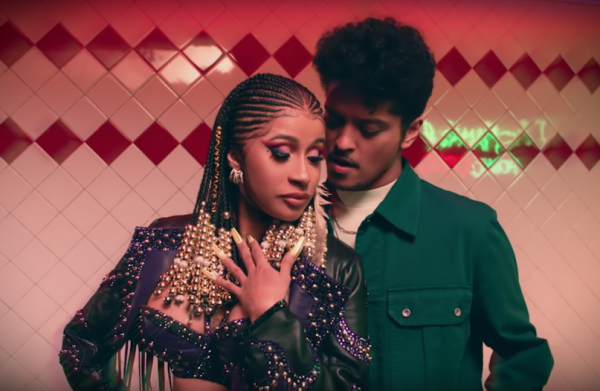 02/11/2019 GRAMMYS - CARDI B Check out the Cardi B performance from the 61st Grammy Awards last night! 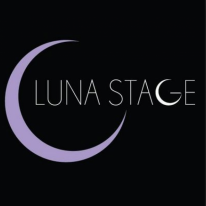 Creative Direction/Choreography by Tanisha Scott, Choreographer Soraya Lundy, featuring bloc dancers Nefertari Green, Julleah Bond, Jullisa Bond, Ileanna Hichez, and Coral Dolphin. 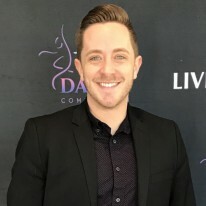 02/04/2019 DANCE BREAK - Marc Kimelman Congratulations bloc Choreographer Marc Kimelman for being chosen to present his work today at DANCEBREAK! 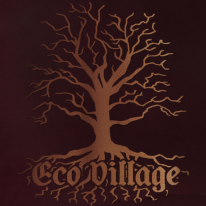 01/29/2019 THE TONIGHT SHOW - Yo Gotti ft. Lil Baby Tune-in to The Tonight Show Starring Jimmy Fallon tonight to catch blocSTARS performing with Yo Gotti ft. Lil Baby. 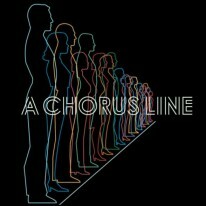 Choreography by Keenan Cooks featuring dancers Tenile Jimenez, Bianca Dijkoffz, Candace Maxwell, and Breanna Pearson. 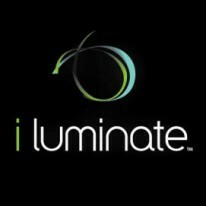 01/29/2019 ILUMINATE 'ARTIST OF LIGHT' TOUR Shoutout to blocSTARS Alexandra Sala & Stanley Munoz for opening the iLuminate Artist of Light tour in Florida. 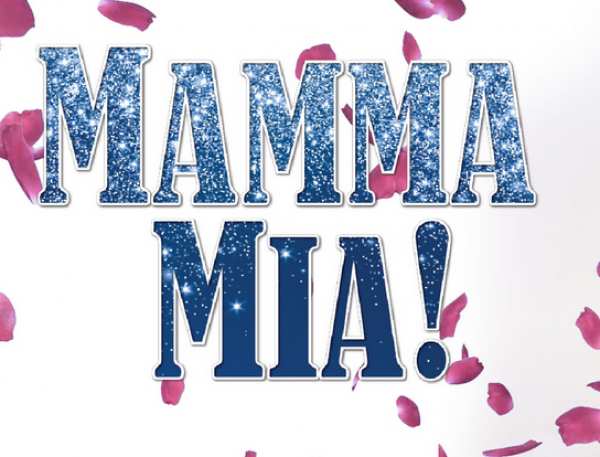 We know you'll shine bright on that stage tonight! 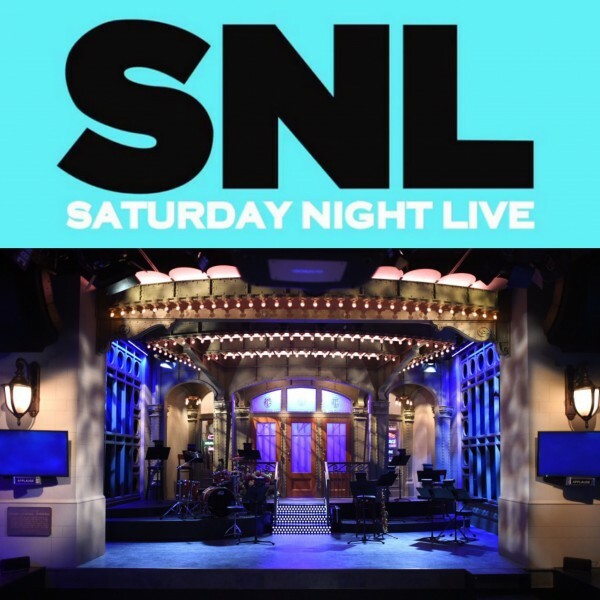 01/25/2019 SATURDAY NIGHT LIVE - Meek Mill Tune-in to Saturday Night Live this Saturday 1/26 to catch #blocstars performing with Meek Mill! 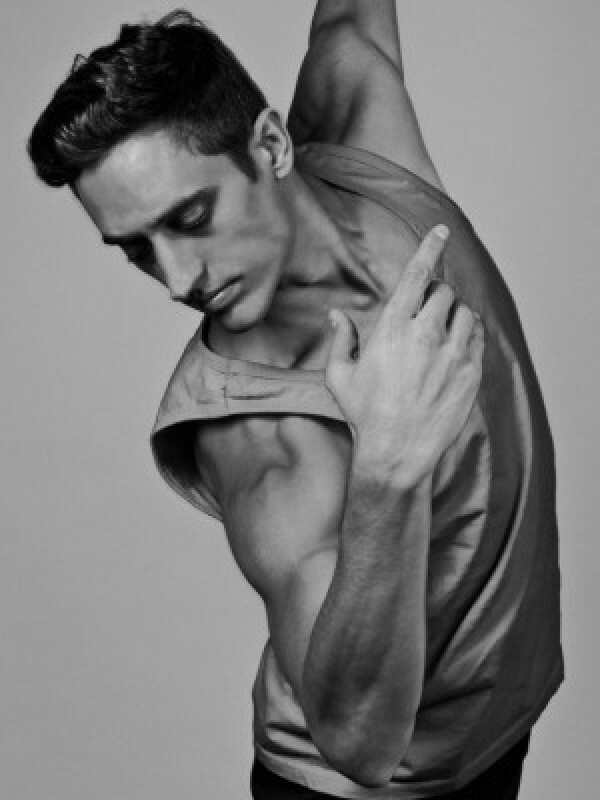 Choreography by Keenan Cooks with bloc dancers Asha Singh & Kayla Cruz! 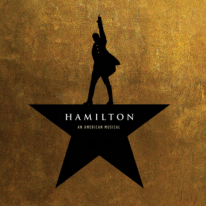 01/24/2019 HAMILTON - Philip Tour Nick Sanchez is in the Room Where It Happens, and he is going to Blow Us All Away! 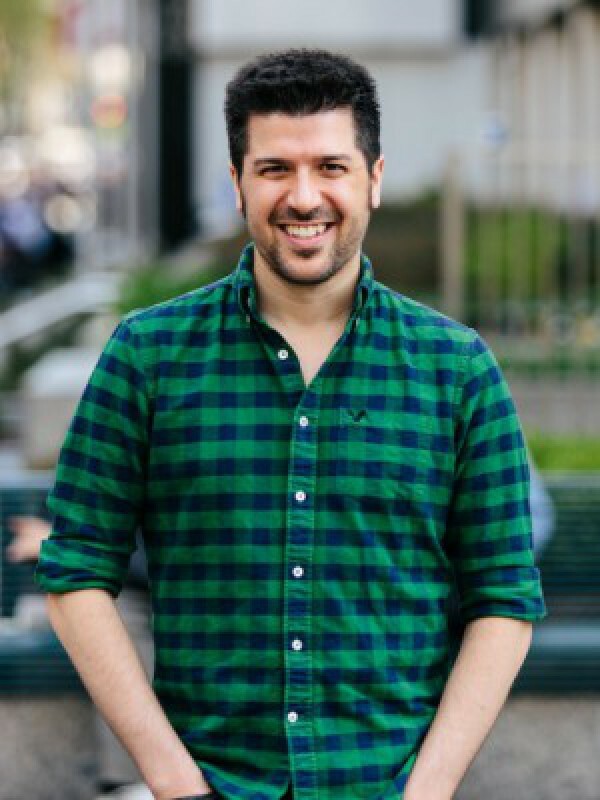 Happy Put-In Day, Nick! 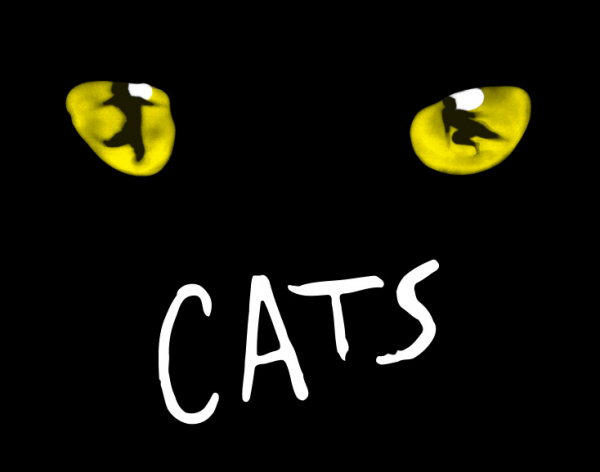 01/24/2019 CATS - National Tour Our #blocstar are now #bloccats! 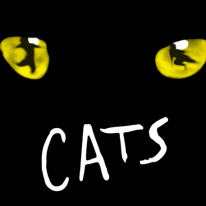 Happy Opening Night of the CATS National Tour to Tony D'Alelio and Mariah Reives! 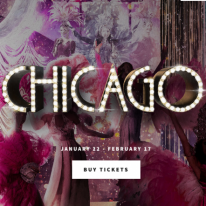 01/24/2019 CHICAGO - The Fulton Theatre Opening tonight at the Fulton Theatre: CHICAGO featuring #blocstars Blake Zelesnikar and DeShawn Bowens! 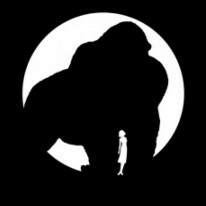 Give 'em the old Razzle Dazzle gentleman! 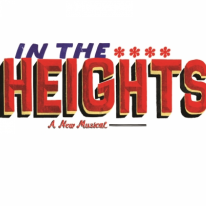 01/24/2019 IN THE HEIGHTS - Cincinnati Playhouse Alexandre Gil Cruz opens his third leg of IN THE HEIGHTS at Cincinnati Playhouse tonight! 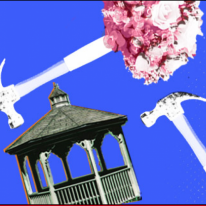 01/24/2019 THE CARPENTER - The Alley Theatre The World Premiere of THE CARPENTER opens tonight at the Alley Theatre featuring #blocstar Molly Carden! 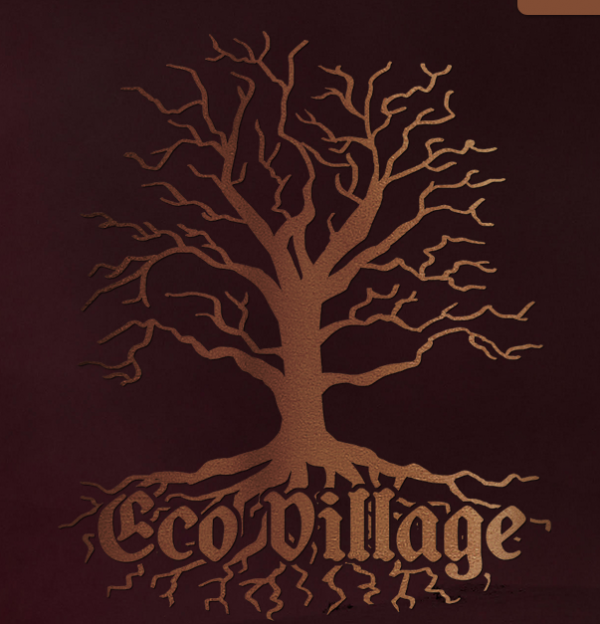 01/24/2019 ECO VILLAGE - Off-Broadway The World Premiere of ECO VILLAGE (Off-Broadway) features our very own Lily Davis! 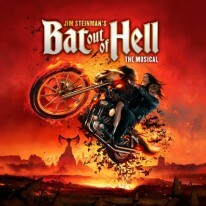 Now at the Theatre at St. Clement's. 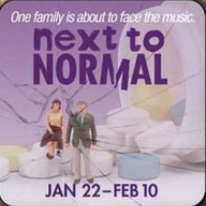 01/24/2019 NEXT TO NORMAL - Riverside Clay Singer is now featured as Henry in NEXT TO NORMAL at Riverside Theatre! 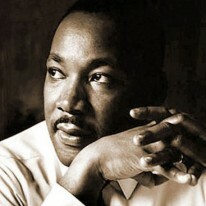 01/19/2019 OFFICE CLOSURE - Martin Luther King Jr. Day In observance of Martin Luther King Jr. day, the Bloc NYC office will be closed Monday, January 21st. Regular office hours resume Tuesday, January 22nd. 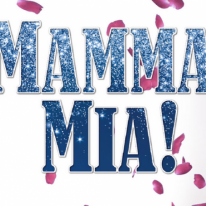 01/18/2019 MAMMA MIA - Maltz Jupiter Our Dancing Queens Becca Andrews and Brittany Conigatti opened MAMMA MIA at Maltz Jupiter! 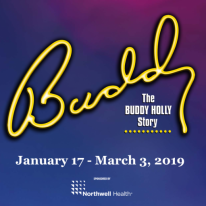 01/18/2019 BUDDY - THE BUDDY HOLLY STORY - John W. Engeman Theatre Swoon! 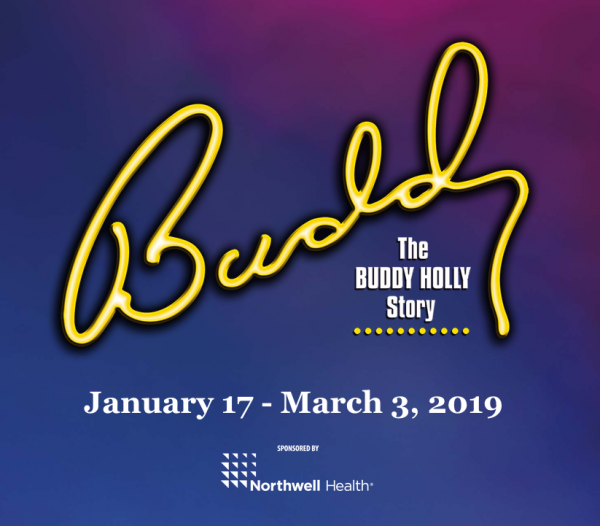 Sam Sherwood is featured in BUDDY - THE BUDDY HOLLY STORY now open at the John W. Engeman Theatre! 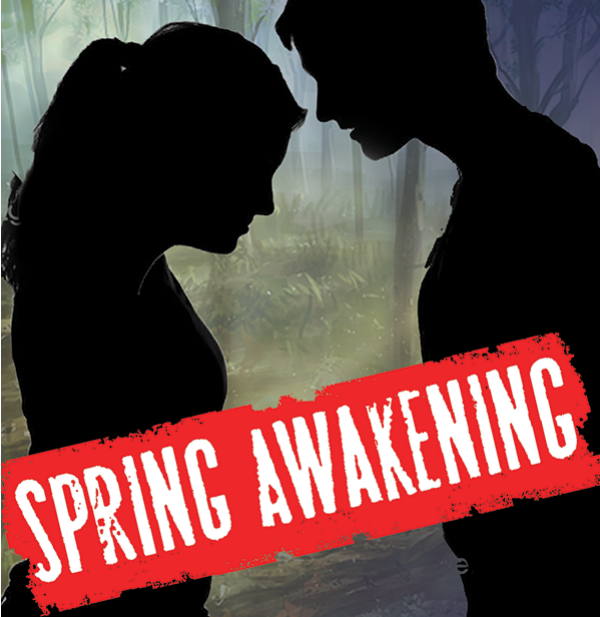 01/18/2019 SPRING AWAKENING - The New Argyle Theatre #blocstar Alex Grayson opens SPRING AWAKENING at The New Argyle Theatre. 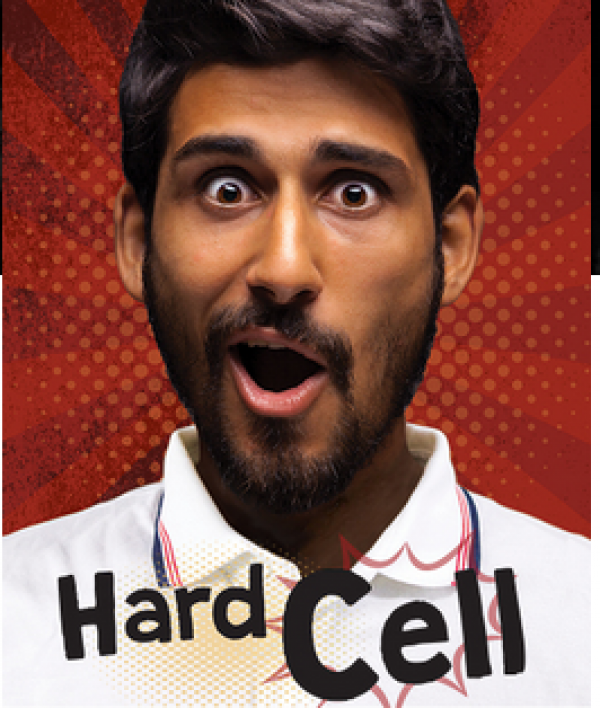 01/16/2019 HARD CELL - Geva Theatre Center The World Premiere of HARD CELL featuring Nuah Ozryel now open at the Geva Theatre Center! 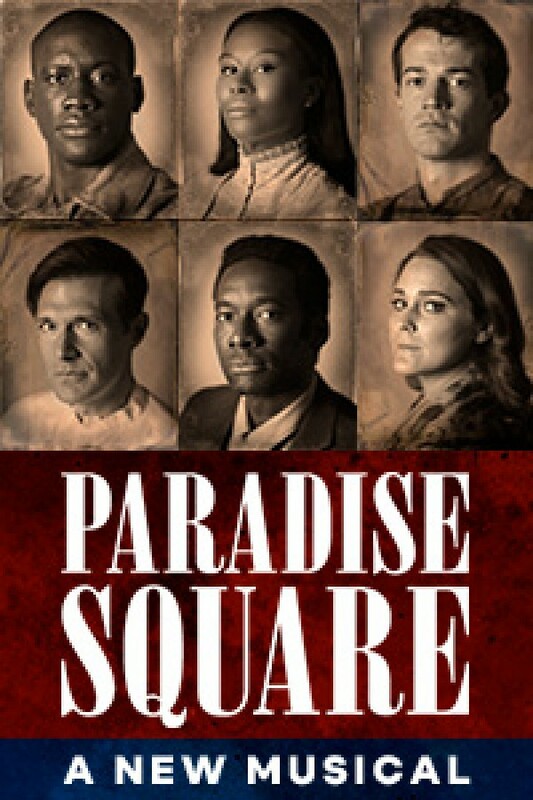 01/16/2019 PARADISE SQUARE - Berkley Rep We love a World Premiere! 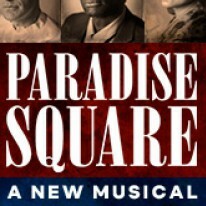 #blocstars Sidney Dupont, Bridget Riley, Jason Oremus and Garrett Coleman opened PARADISE SQUARE last weekend! 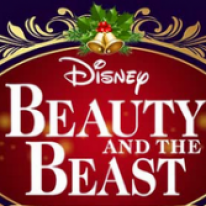 12/14/2018 BEAUTY AND THE BEAST - Gateways Playhouse We'd be their guest any day! 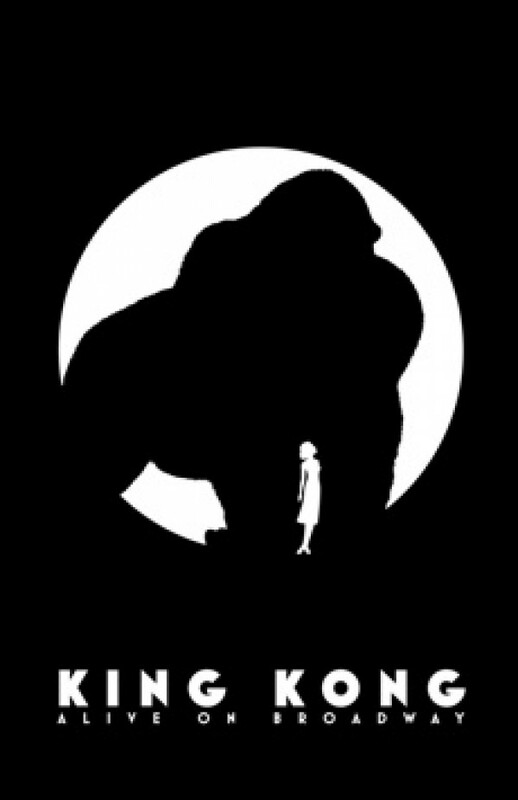 Happy Opening Night to Patrick LaVallee and Katie Mitchell, featuring in Gateway Playhouse's production of BEAUTY AND THE BEAST! 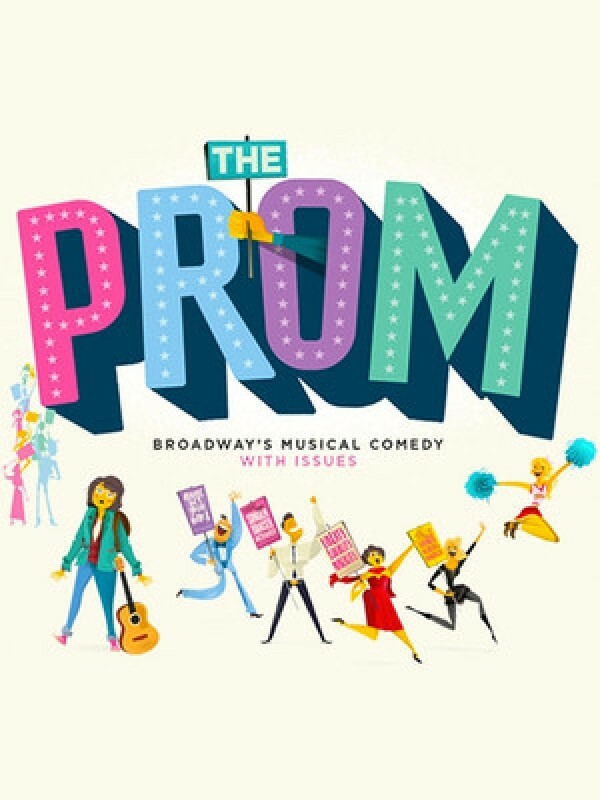 12/13/2018 LEGALLY BLONDE THE MUSICAL - Slow Burn Theatre Co. OMIGOD YOU GUYS! 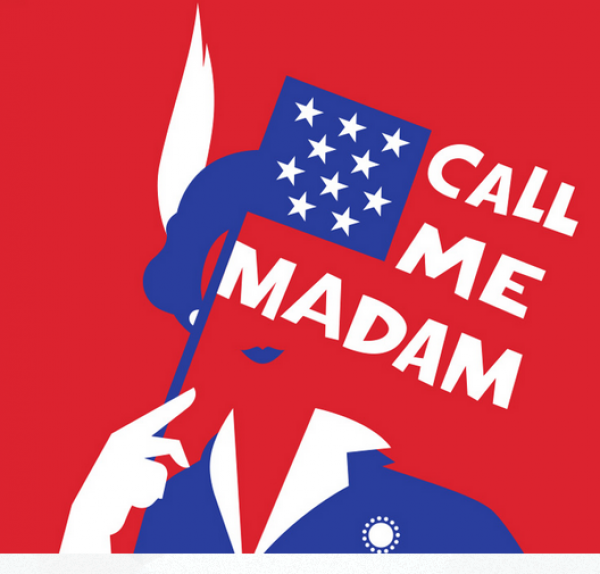 Becca Andrews is starring as Elle Woods in LEGALLY BLONDE, opening tonight at Slow Burn Theatre Co.! 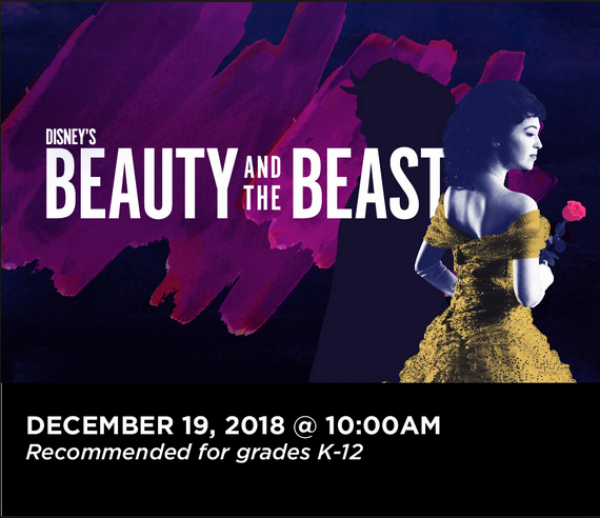 12/13/2018 BEAUTY AND THE BEAST - Theatre Under the Stars A tale as old as time! 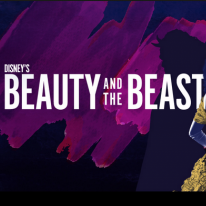 BEAUTY AND THE BEAST opens tonight at Theatre Under the Stars featuring the stellar Jessie Peltier! 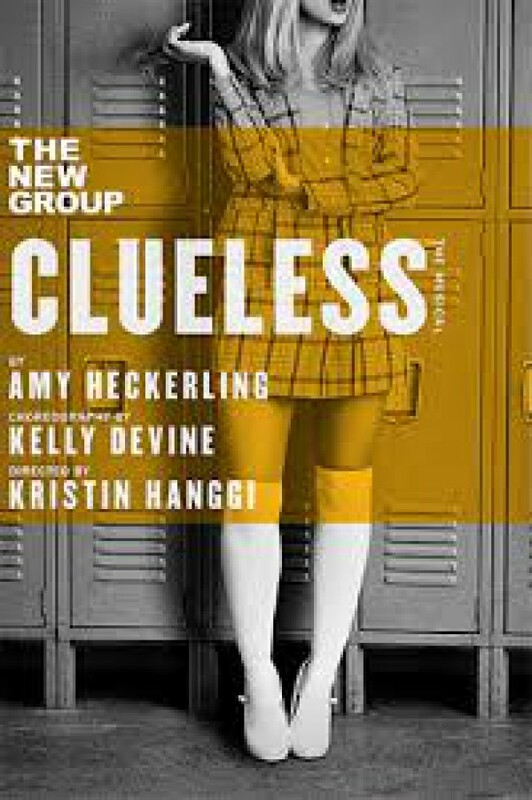 Is there anything cooler than Brett Thiele and Darius Jordan Lee opening CLUELESS tonight at The New Group?! UGH, AS IF!! 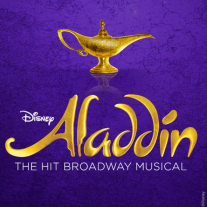 Happy Opening Night #blocstars! 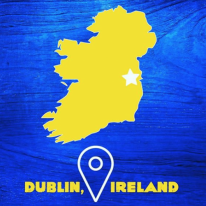 12/11/2018 COME FROM AWAY - DUBLIN It's OPENING NIGHT of Come From Away in Dublin! 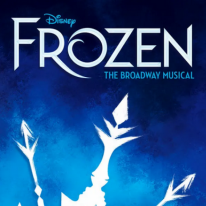 Congratulations Richard J. Hinds who is the Associate Choreographer and to the cast and crew! 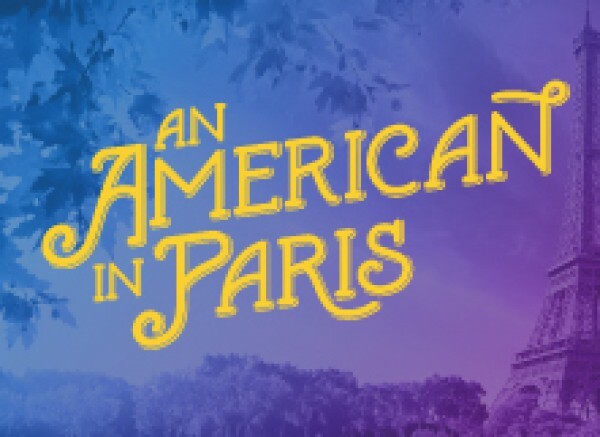 12/07/2018 AN AMERICAN IN PARIS - The Arts Center of Coastal Carolina You better dance little lady, dance little man, dance whenever you can! 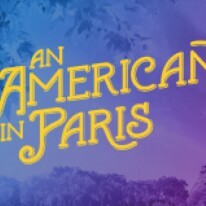 Justin DeParis and Monica Cioffi are dancing their way into opening night of AN AMERICAN IN PARIS at the Arts Center of Coastal Carolina tonight! Bonne soirée d'ouverture! 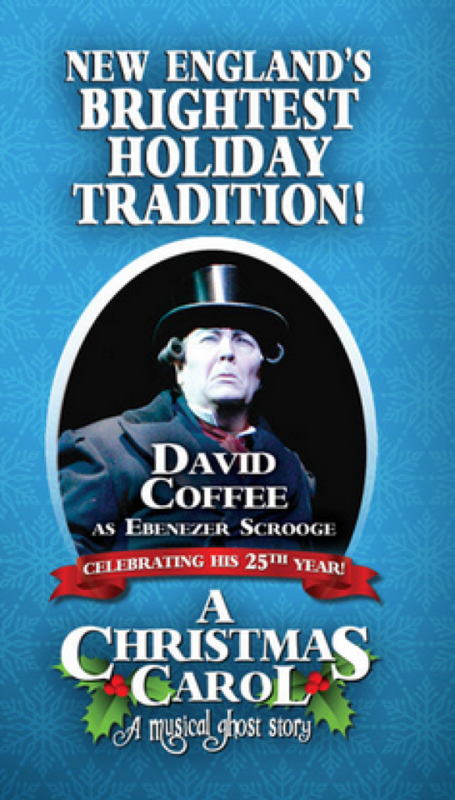 12/07/2018 A CHRISTMAS CAROL - North Shore Music Theatre Tonight, we're embracing the Christmas spirit because A CHRISTMAS CAROL is opening at the Arts Center of Coastal Carolina featuring our #blocstar Cameron Hobbs! 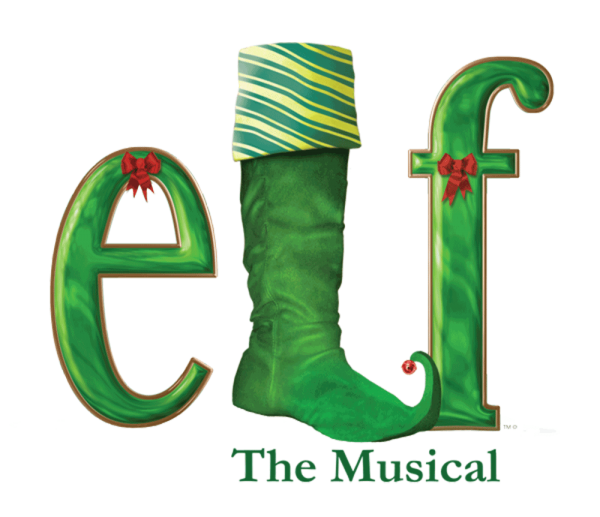 Break legs tonight, Cameron! 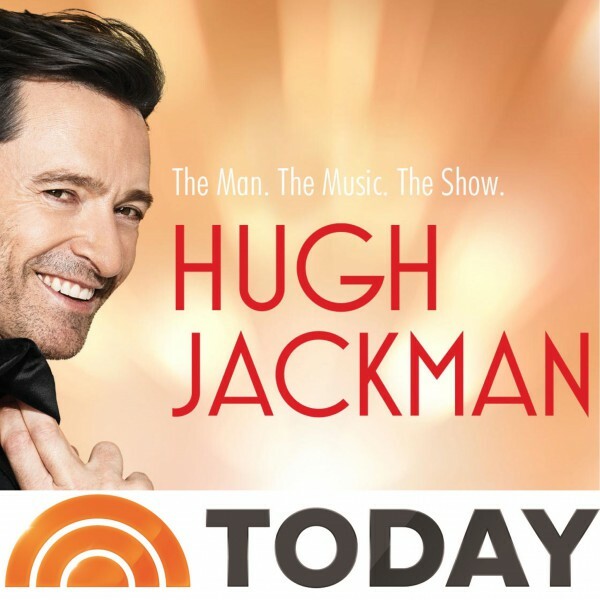 12/03/2018 THE TODAY SHOW - Hugh Jackman Tune-in to The Today Show tomorrow Tuesday, December 4th to catch our blocSTARS performing with Hugh Jackman! 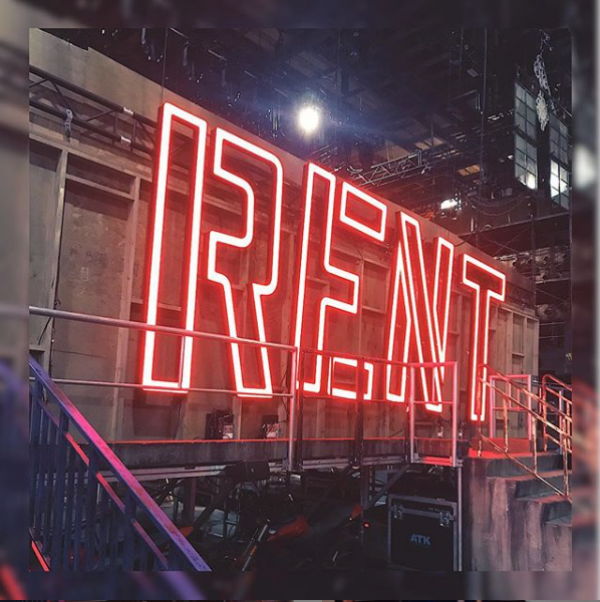 Choreography by Ashley Wallen with bloc dancers Alex Wong, Khasan Brailsford, Jessica Castro, Marcus Cobb and Danielle Polanco! 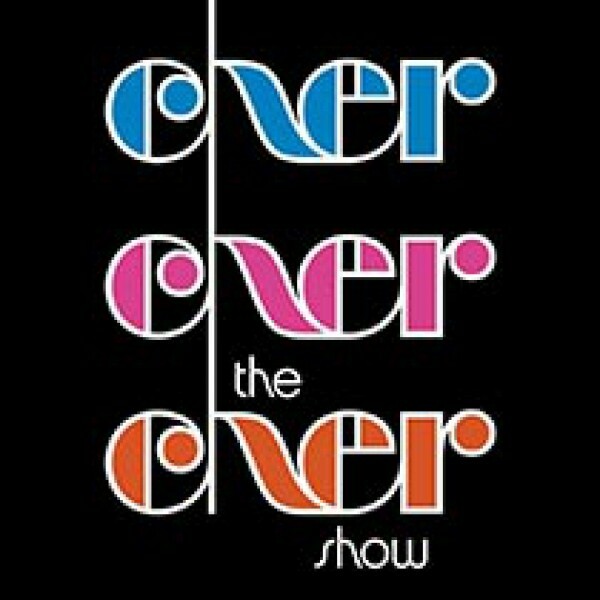 12/03/2018 THE CHER SHOW - BROADWAY OPENING If we could reach the stars we'd give them all to you! 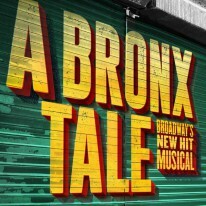 Happy BROADWAY DEBUT! 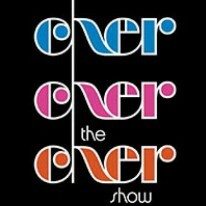 Michael Graceffa is featured in THE CHER SHOW, which opens tonight on Broadway at the Neil Simon Theater! 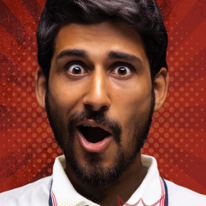 We couldn't be more excited for our #blocstar. 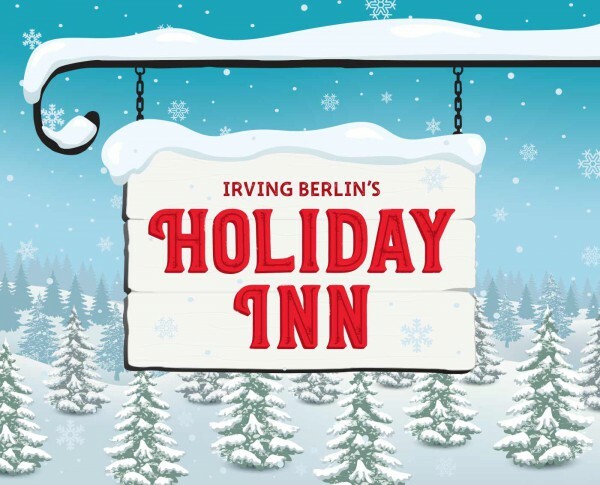 11/28/2018 HOLIDAY INN - Paper Mill Playhouse 'Tis the season for Holiday Inn - Congrats to the cast on opening at Paper Mill Playhouse! 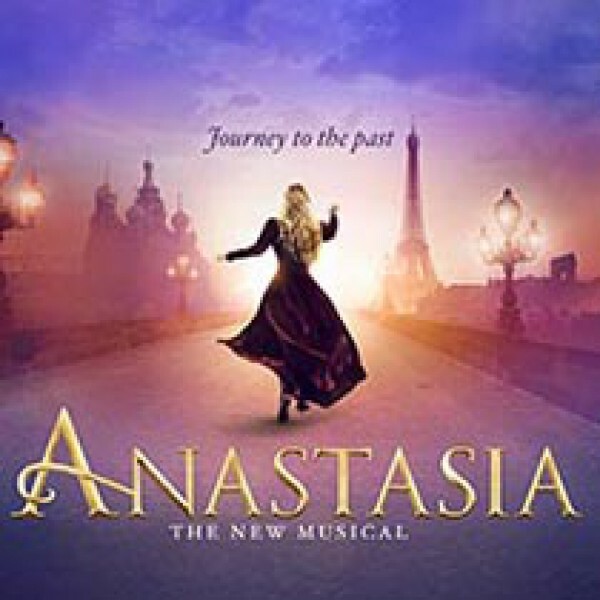 Barry Busby is the Associate Choreographer with blocstars Scarlett Walker, John T. Wolfe, and Travis Ward-Osborne. 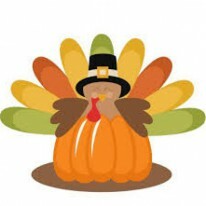 11/21/2018 THANKSGIVING OFFICE CLOSURE Bloc NYC will be closing early today Wednesday, November 21st @ 2:00pm and will remain closed for the holiday weekend. 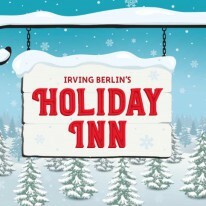 Regular office hours resume Monday, November 26th. 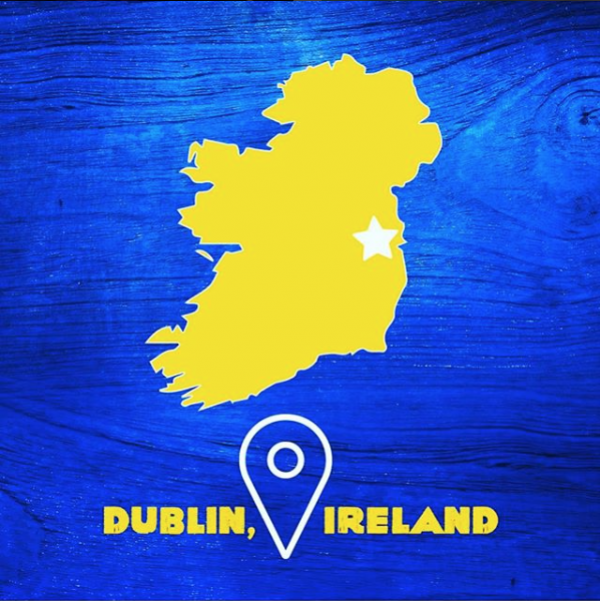 Have a happy and safe holiday weekend blocSTARS! 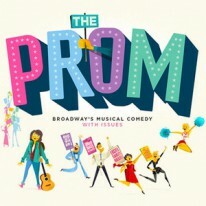 11/15/2018 THE PROM - Broadway Happy Opening Night at THE PROM and for our #blocstar who's making his Broadway Debut... Joomin Hwang! 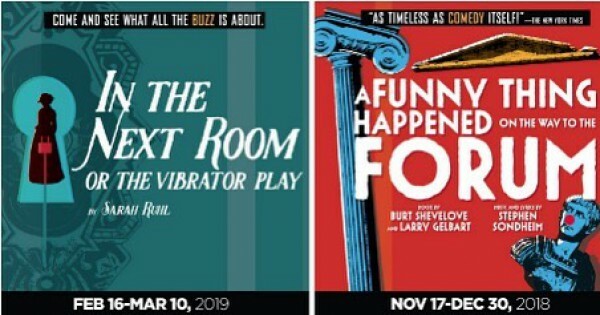 11/15/2018 A FUNNY THING HAPPENED ON THE WAY TO THE FORUM - Gulfshore Playhouse Another opening but in some sunny weather... 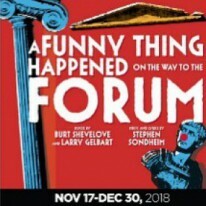 Break a leg to Matthew Davies in the opening of A FUNNY THING HAPPENED ON THE WAY TO THE FORUM at Gulfshore Playhouse in Naples! 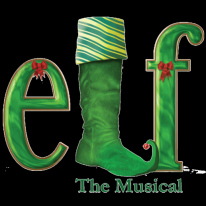 11/15/2018 ELF - Engeman Theater Happy opening to our #blocstar Matthew Varvar who is featured in the Engeman Theater's production of ELF! 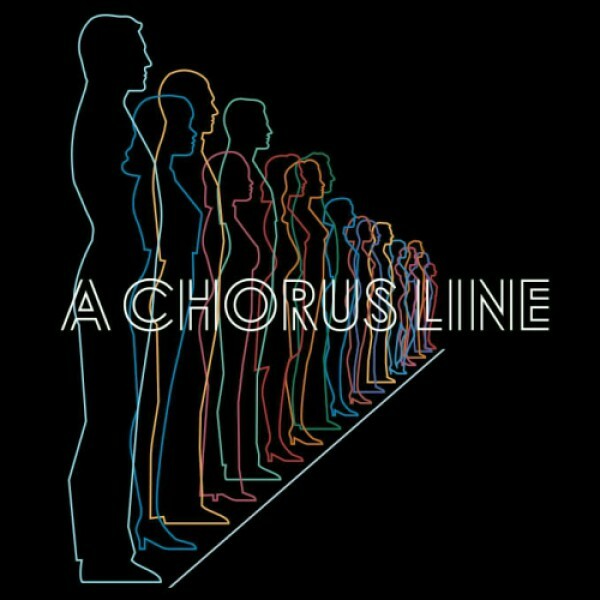 11/14/2018 A CHORUS LINE - New York City Center Congratulations to our #blocstars Kate Bailey as "Kristine" and Naomi Walley as "Bebe" who are opening A CHORUS LINE - an Annual Gala Presentation at New York City Centers tonight! 11/10/2018 SATURDAY NIGHT LIVE So many bloc STARS on Saturday Night Live tonight. Choreography by Tanisha Scott & Assistant Choreographer Soraya Lundy with dancers Meeka Kameoka, Jadee Nikita, Vianka Winborne, Whitney Wiggins, Deva Huggins, Kenny Bermudez, Jordan Rafko, Monica Rosenblatt & Ivan Castillo. 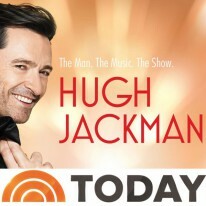 Tune-in at 11:30pm EST to catch all the action, Liev Schreiber hosts and Lil Wayne performs! 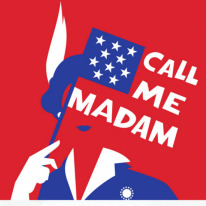 11/05/2018 BACKWARDS AND IN HEELS - MM LaFleur Want a good way to kick off the week? 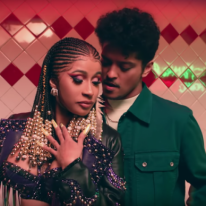 Check out this incredible "Backwards and In Heels" spot for MM LaFleur choreographed by John Carrafa and starring Alexis Roberts! 10/22/2018 VOGUE x ST. REGIS We're thinking it might be time for a stay-cation at the St. Regis! 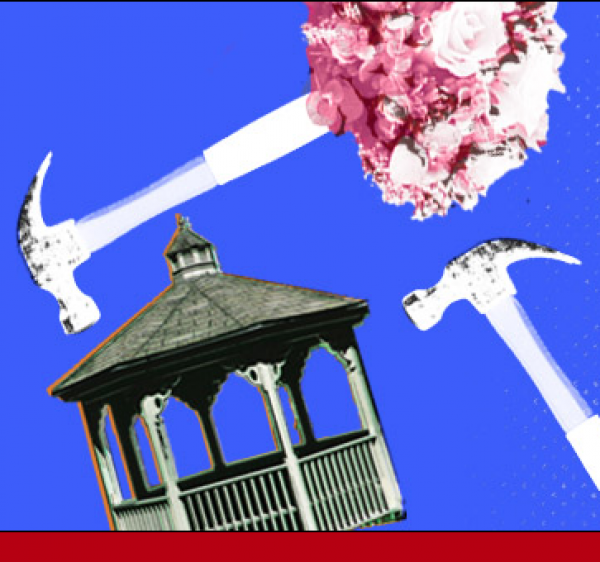 Check out the fabulous Celia Rowlson-Hall in this collaboration with Vogue x The St. Regis Hotels & Resorts! 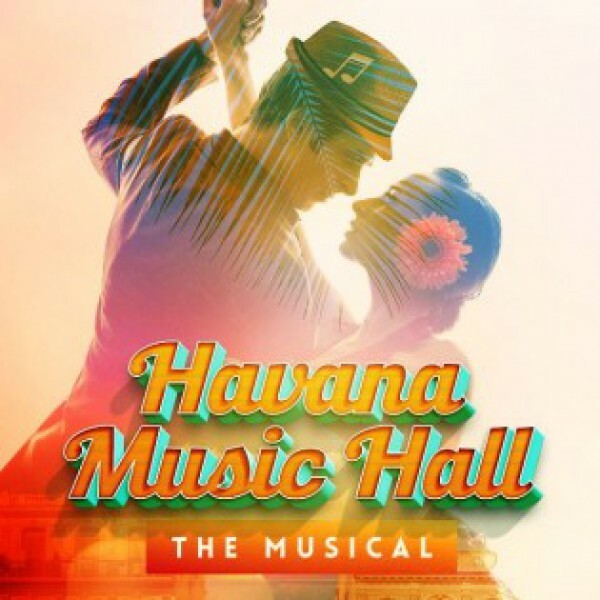 10/19/2018 HAVANA MUSIC HALL THE MUSICAL - Actors Playhouse Happy Opening Night to our #blocstar Linedy Genao who's starring in the Actors Playhouse production of HAVANA MUSIC HALL THE MUSICAL! 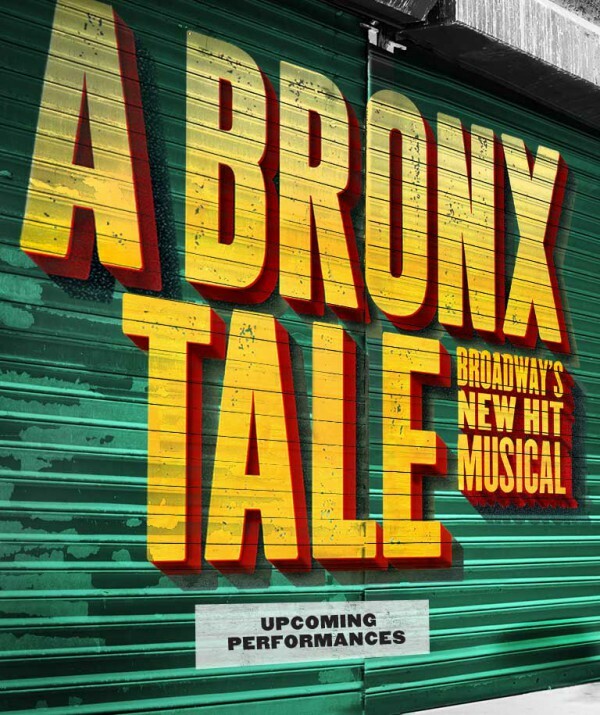 10/16/2018 IN THE HEIGHTS - North Carolina Theatre Happy Opening Night to our #blocstar boys in Raleigh! 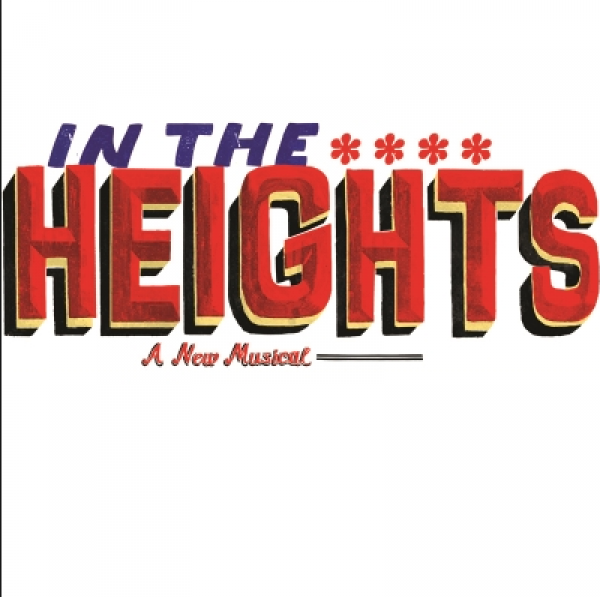 Break a leg, Nick Sanchez and Travis Staton-Marrero who open IN THE HEIGHTS tonight at North Carolina Theatre! 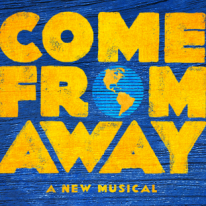 10/12/2018 COME FROM AWAY - TOUR It's opening night in Seattle! 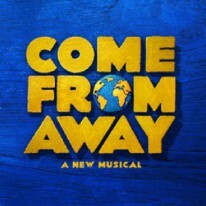 Congratuations Richard J. Hinds (Associate Choreographer) and to the cast & crew of Come From Away North American Tour! 10/09/2018 ANASTASIA - National Tour Happy Opening Night to Jeremiah Ginn and Kenneth Michael Murray who are kicking off the National Tour of ANASTASIA tonight at the Proctors Theatre in Schenectady, NY! 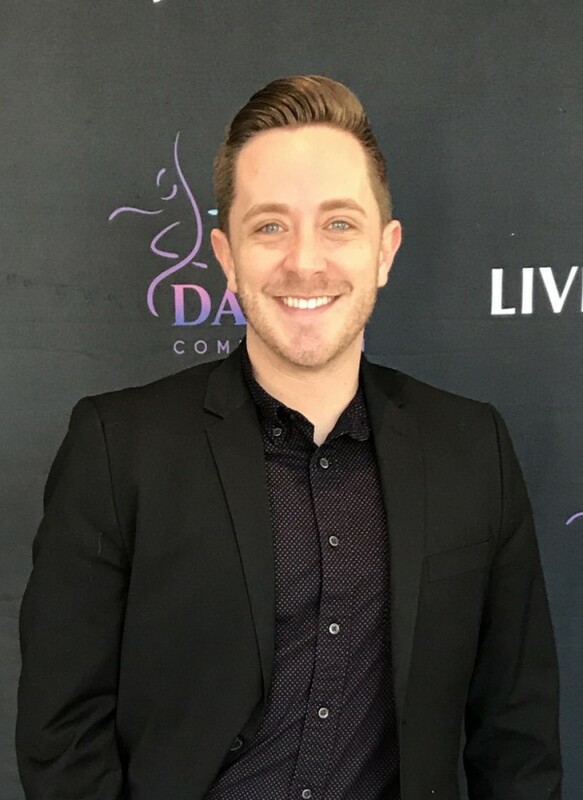 10/09/2018 ANNOUNCEMENT - Bloc NYC Staff Congratulations to our very own staff #blocstar Sean Webb on his new position as Junior Agent in the Dance/Commercial Department! 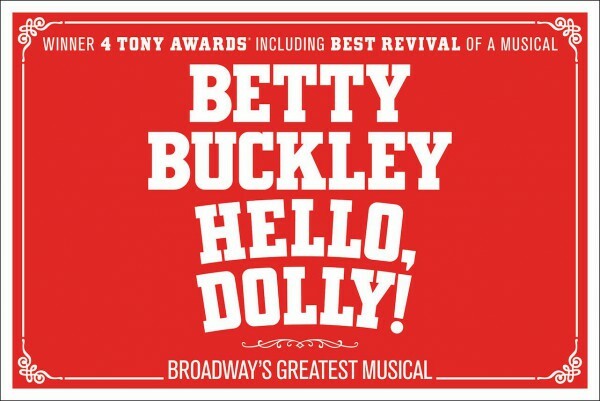 10/05/2018 HELLO, DOLLY! 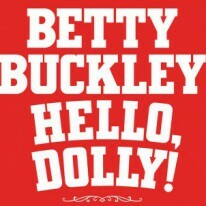 - National Tour Happy Opening Night to our #blocstars Jess LeProtto, Whitney Cooper & Ben Lanham who kick off the National Tour of HELLO, DOLLY! 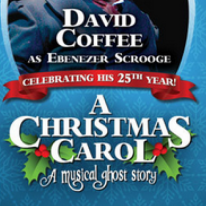 tonight at the Playhouse Square in Cleveland, Ohio! 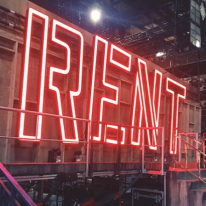 10/04/2018 WEST SIDE STORY - Feature Film Throwback to 6 days ago when our Tony Award Winner and #bloctar Justin Peck was officially announced as the choreographer of the upcoming remake of WEST SIDE STORY!